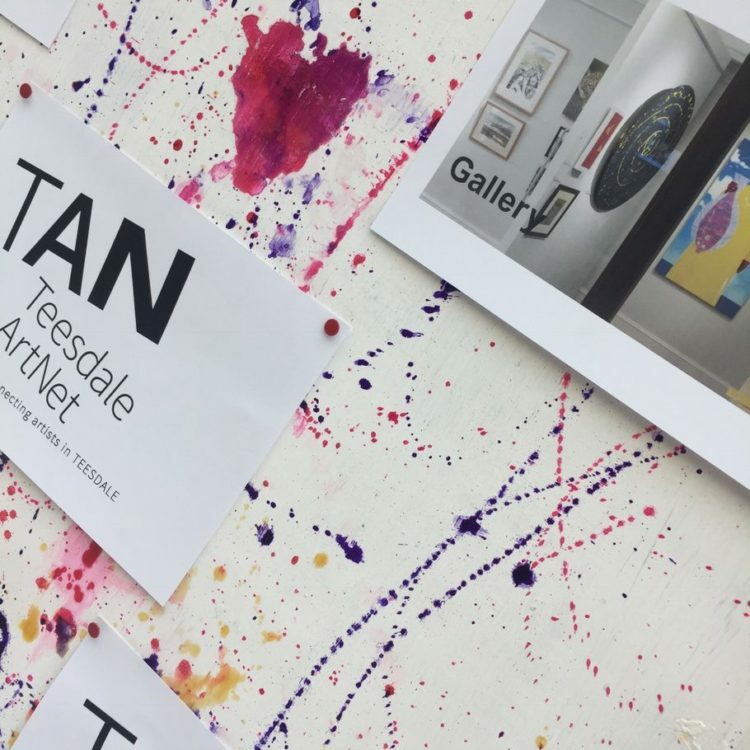 TeesdaleArtNet, TAN, are a group of artists living or working in Teesdale, at different stages of their artistic careers, who aim to support each other through joint working, exhibitions and training and professional development opportunities. The network was formed in 2017 and now has 33 members. Through the generosity of the Northern Heartlands Community Fund and Grants for the Arts, Arts Council England funding, TAN are organising an Open Studios event this autumn as well as an exhibition at the Witham. The events will include workshops open to families and four bus tours taking people from the town of Barnard Castle to the more remote villages. Over a period of 9 days, artists will be opening their homes and studios or creating pop-up galleries in village halls and community centres to invite the public to see their art and chat about their work, life and inspirations.